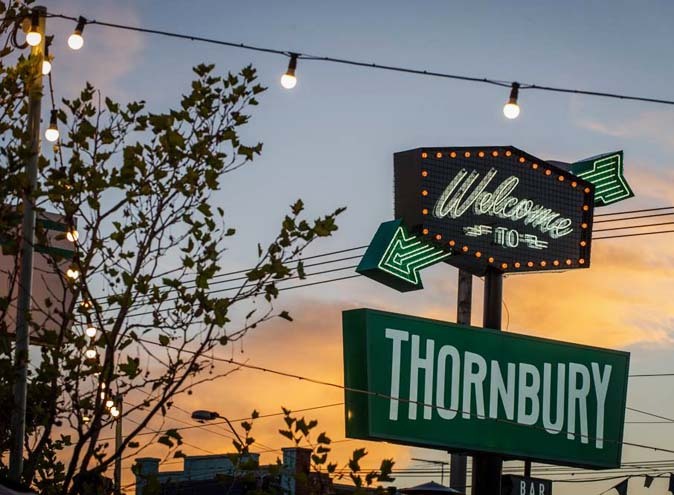 Prahran is one of Melbourne’s trendiest suburbs, with cafes, restaurants and bars galore available for venue hire. 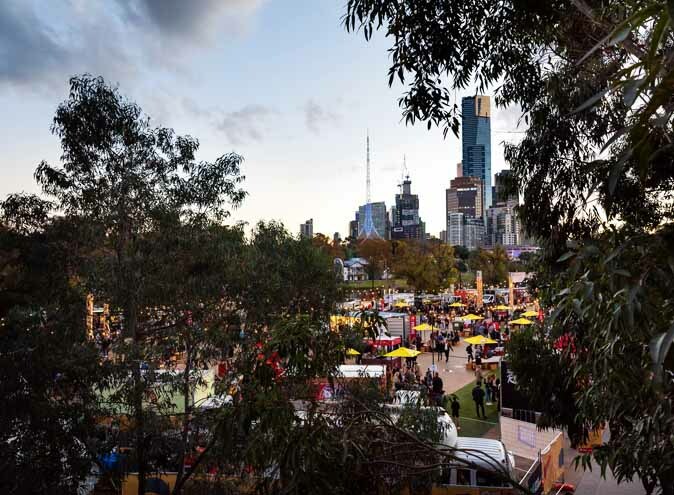 Being just a stone’s throw away from the CBD and with Chapel St at its doorstep, it is the ultimate location to have your next party or event. Here are our picks of the crop, from hidden venues to unique function rooms, that are sure to deliver. Quaintly nestled on Greville St. Oscar Cooper isn’t just a favourite local haunt on the weekends for brunch,but houses the perfect space for small functions, to large cocktail style events. The venue suits all styles with a capacity of 110 guests, with seasonal canapé menus and a fully serviced bar . You should ask yourself one thing before beginning to plan your next function. IS IT important to have the best? Than have your next celebration at ISIT. 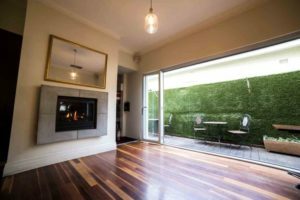 In a beautifully converted terrace house in the back streets of Prahran, ISIT offers an intimate setting for a party of 100 guests or small sit down dinner. With carefully selected menus, you know it is going to be a good function at ISIT. Don’t let the name fool you. David’s isn’t your typical venue. In a split-level function venue, you decide whether you want to hire out a private area for 64 people or 30 of your nearest and dearest in this ultra modern function room. 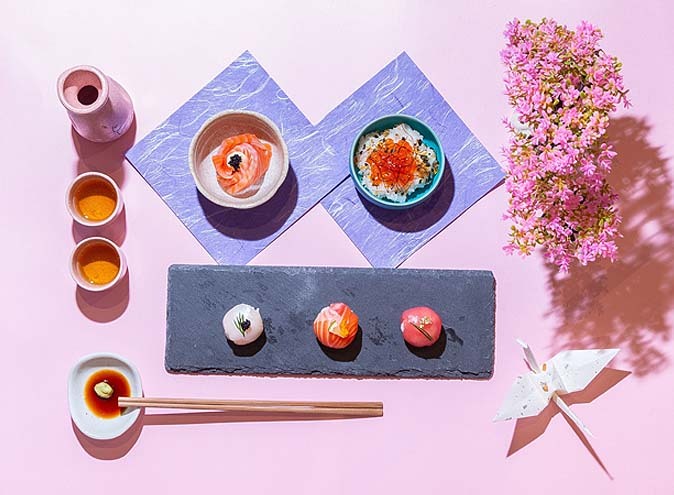 Whether you’re after a cocktail party with a Shanghai sparkle, or a sit-down function that’s the whole shebang, David’s Restaurant has you covered with some of the best food and drinks going ’round. 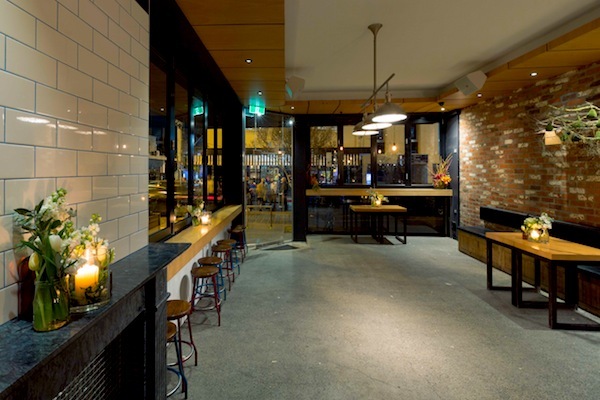 Located on Chapel St, Mission has one of Prahran’s best rooftop venues, and plays the perfect host for your next event. 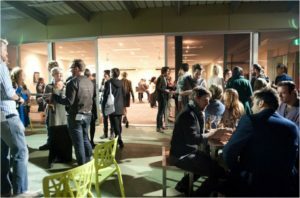 Split into two wings but easily joined to create a larger venue, both Mission’s function areas have spacious adjoining balconies that offer spectacular views of Melbourne’s cityscape and can accomodate up to 100 guests. 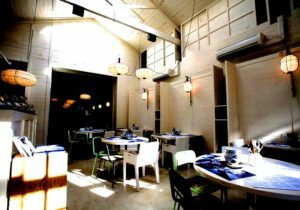 The venue is ideal for a multitude of events, from weddings to conferences, and offer numerous impressive menu and drink selections catered to individuals. Looking for something a little different for your next event? Mofo Lounge and Morocco Lounge transport you to the heart of Marrakech in their beautiful Moroccan themed function venue. 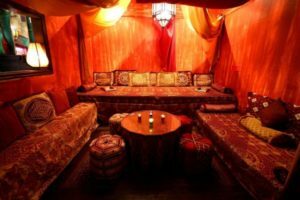 One of Melbourne’s most unique function spaces, we’re talking the whole shebang with Moroccan day beds, Shisha pipes – if you can find it in Morocco, they’re sure to have it. 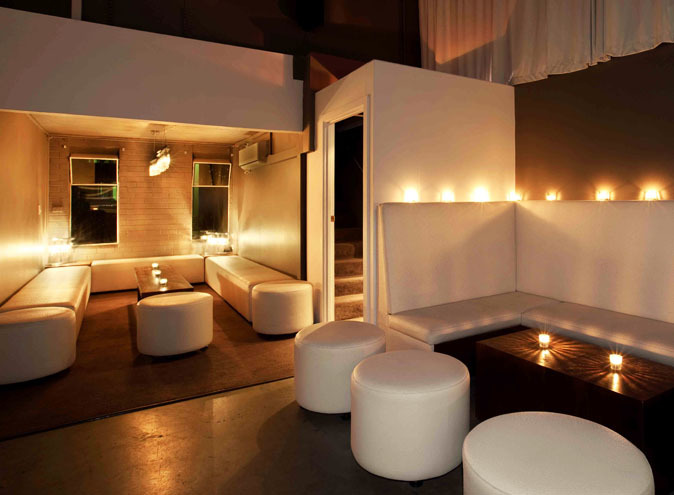 The Mofo lounge is ideal for more intimate events of up to 35 guests, with the Morocco Lounge suited for larger scale functions, but regardless the size, your night is sure to be memorable.